A coveted CSR award in India to recognise the leadership in corporate social responsibility & for creating social impact. 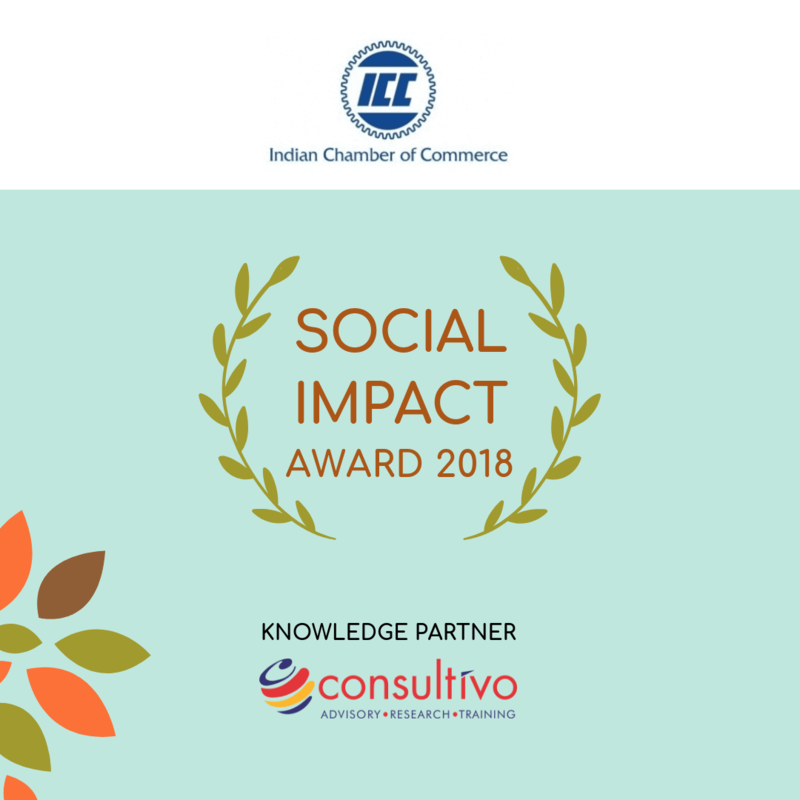 Recognising Corporates, foundations, implementation partners & NGOs in the ICC Social Impact Award 2018 with Knowledge Partner Consultivo. The purpose of this award is to evaluate an organisation’s concern towards the well-being of the society through adequate measures, not only for regulatory requirements, but also as a part of the management’s commitment towards ensuring that the people are adequately being taken care of. The award aims is to recognise the best CSR initiatives. 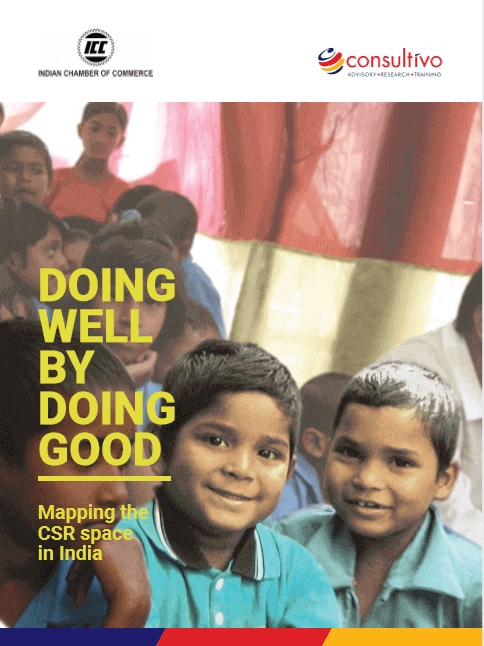 It encourages the organisations on social projects and programmes and increases the recognition of Corporate Social Responsibility Principles in their operations. CSR Consultant: Strategy | Monitoring | Impact Assessment – CSR creates a competitive advantage for organisations through innovations that address society’s needs and challenges. Consultivo CSR services help you to create socially inclusive & effective growth at the base of the pyramid. Solving the present day’s challenging societal problems requires new ways of thinking, acting, and collaborating. Getting Recognised!